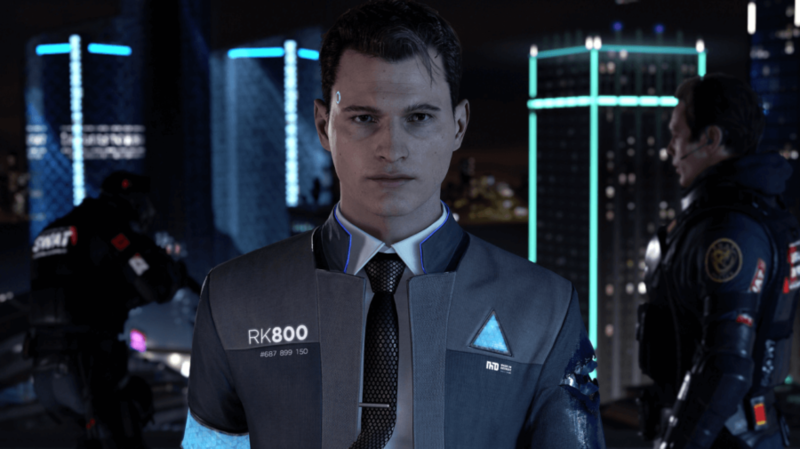 In a recent blog of PlayStation, co-CEO of Quantic Dream, Guillaume De Foundaumiere, finally announced that Detroit: Become Human has reached its Gold Master status. 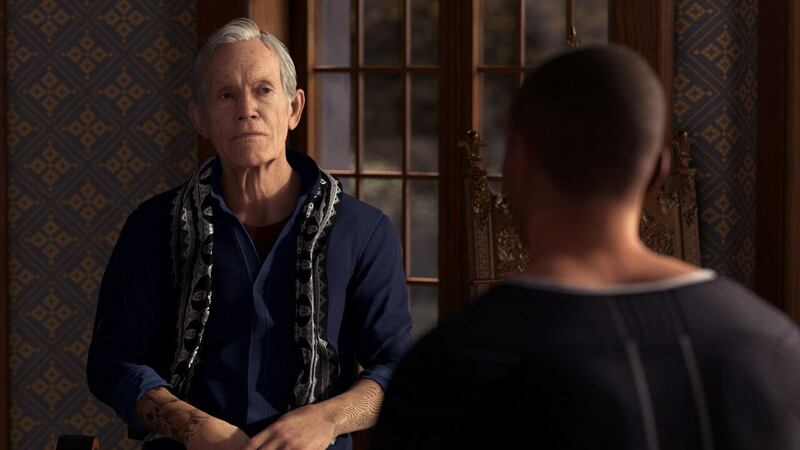 Detroit: Become Human is expected to be released worldwide on May 25, 2018. It has been in development since 2013, and it was derived from their PS3 tech demo, Kara. 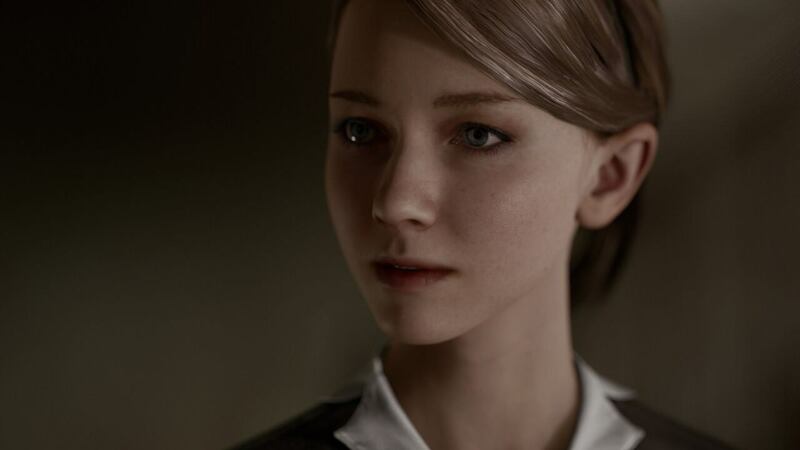 Just like the previous Quantic Dream’s games, Heavy Rain and Beyond Two Souls, Detroit: Become Human is another action-adventure game where choices really matter, and there is no game over for the players. Rather, they will have to live through their choices until they reach the end. 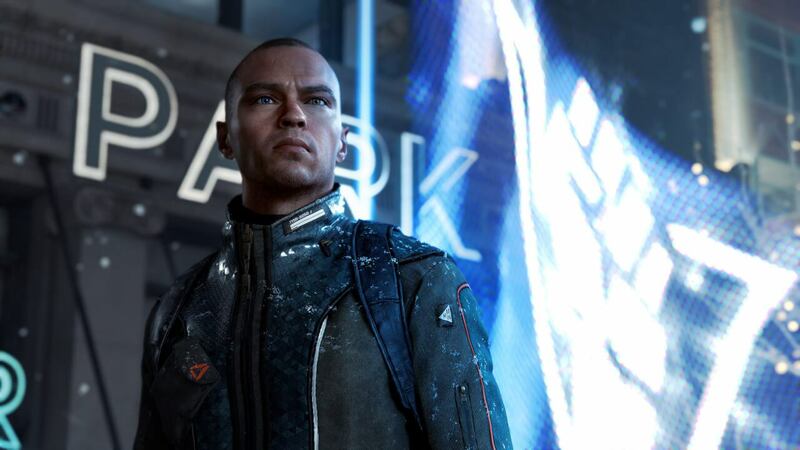 The game has three playable characters, Connor, Kara, and Markus. All of them are androids and each of them has their own personality and perspective on how to be an android, or better yet, how to be more like a human in the society. A playable demo has also been released. It consists of the first mission of the game, The Hostage. Connor must save a life of a girl who has been hostage by a rogue robot, who already killed the girl’s father. 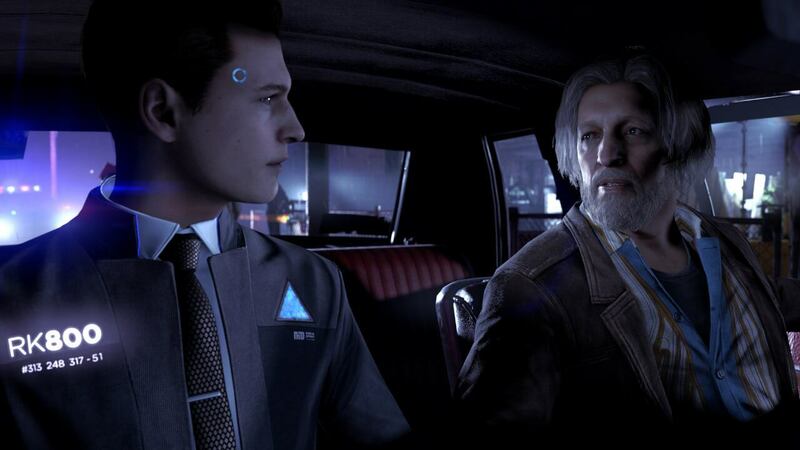 It is up to Connor (players) how he would handle the case, as he can explore for clues and decide what is the best action to resolve the situation.